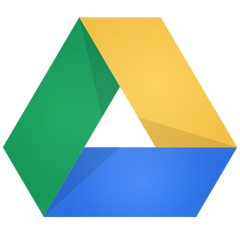 Develop custom dashboards using any document or sheet from your Google Drive account. Use our Connector Gallery to easily connect to your account and bring rich data sets into Klipfolio. Combine your Google Drive data with services like Google Analytics, Facebook Ads, HubSpot, and more to build dashboards. How to build a Google Drive dashboard? Connect your data. Upload any document or spreadsheet to Klipfolio with built-in integration. Connect to your Google Drive data using app connectors to build custom dashboards. Get your Google Drive data up on the big screen so your entire team can rally behind your numbers. Use the Klip Editor to design and build custom visualizations using your Google Drive data. Take a look at our dashboard examples.